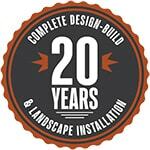 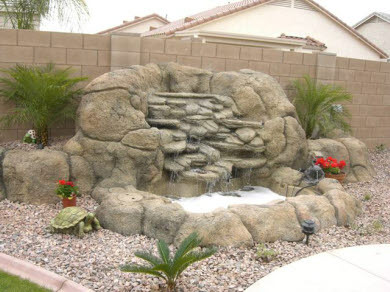 Make your landscape come to life with a water feature! 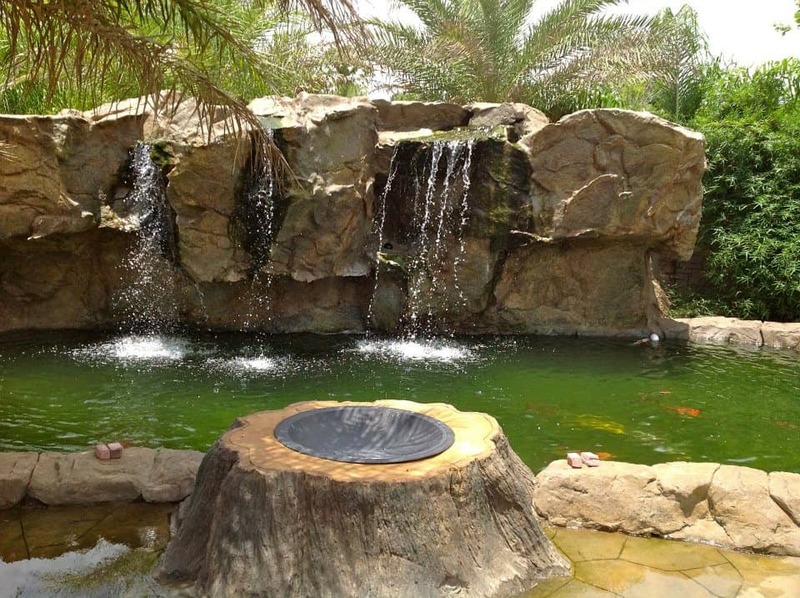 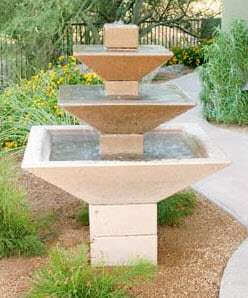 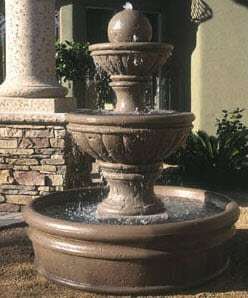 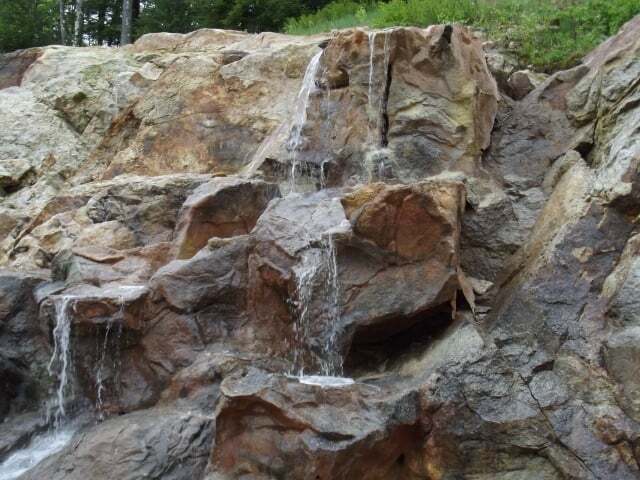 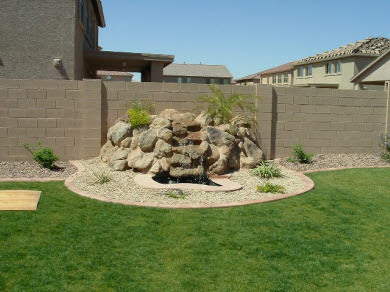 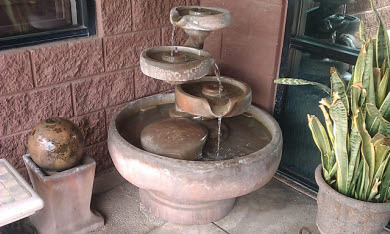 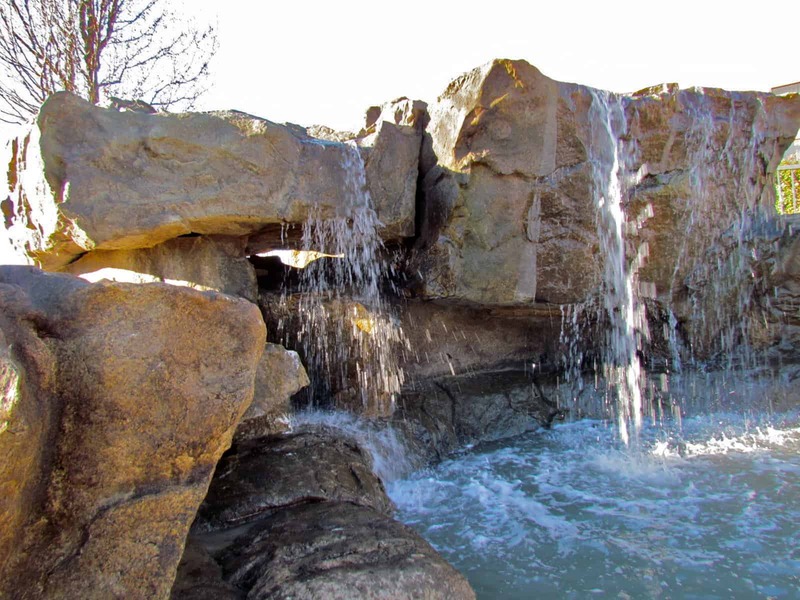 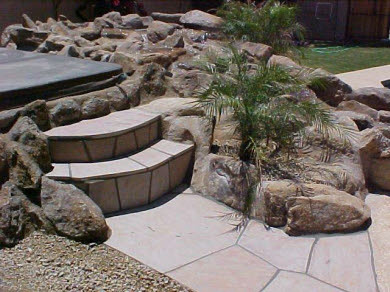 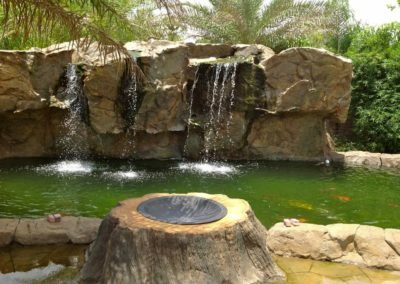 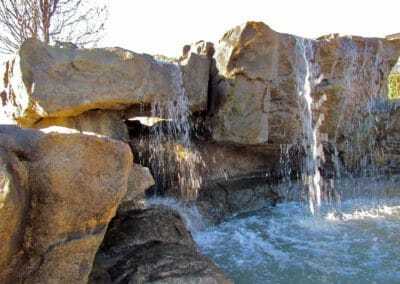 We offer a wide variety of water features such as fountains, pools, ponds, cascades, and waterfalls. 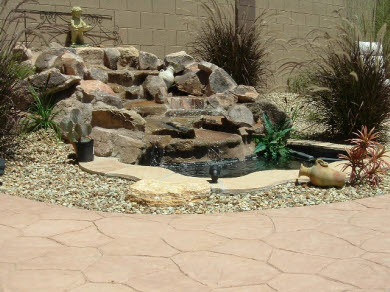 Get away from it all with the soothing sound of water while enhancing the curb appeal of your home.